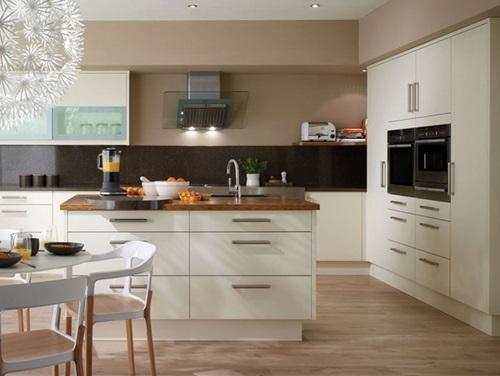 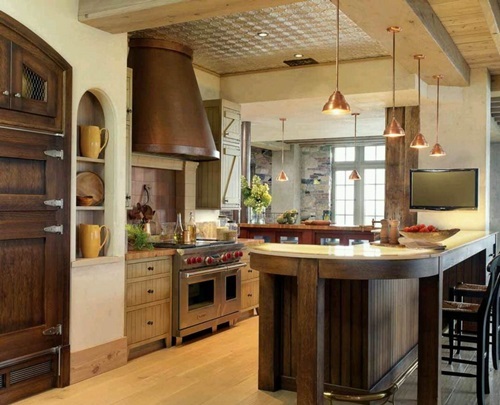 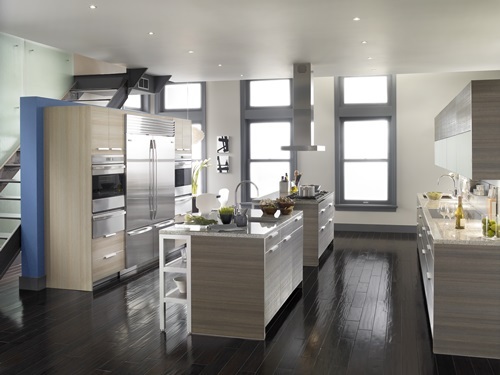 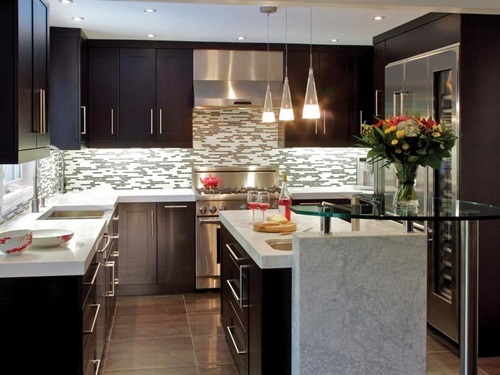 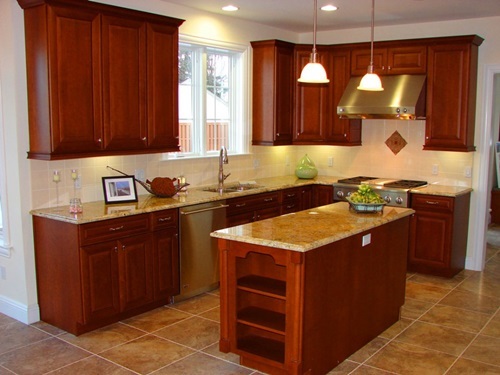 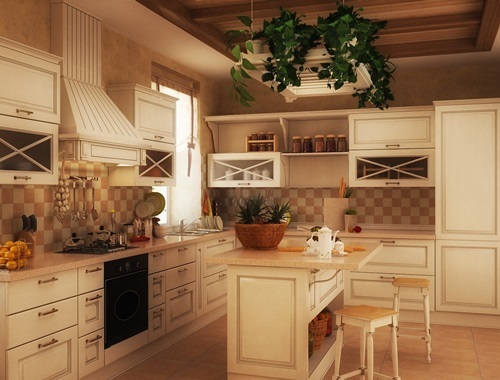 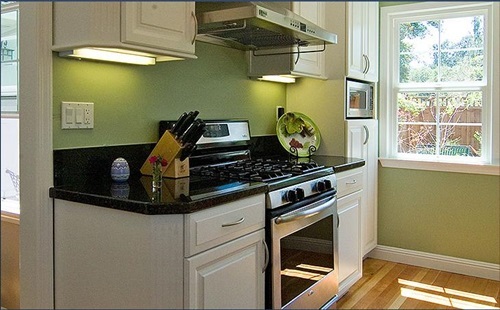 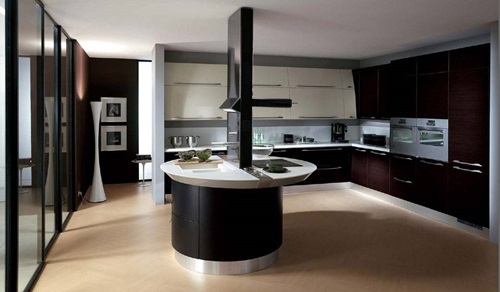 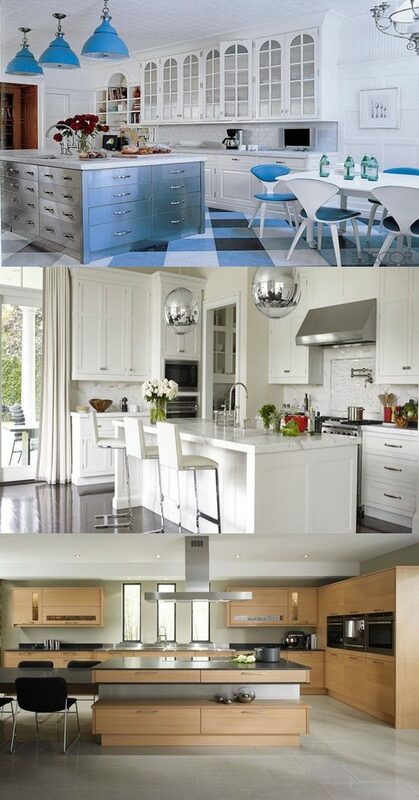 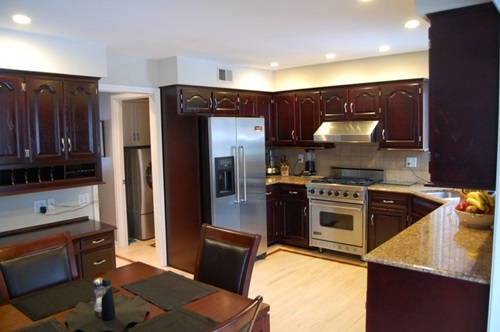 The classy kitchen design is to decorate your kitchen with a combination of styles to create a new and harmonized look. 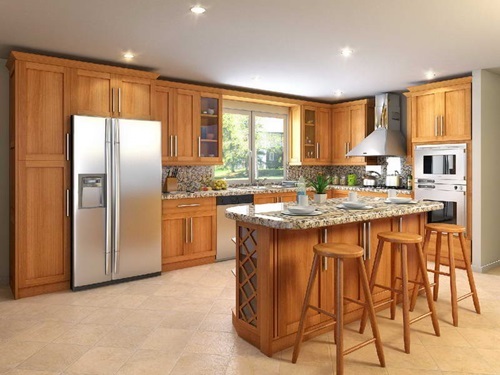 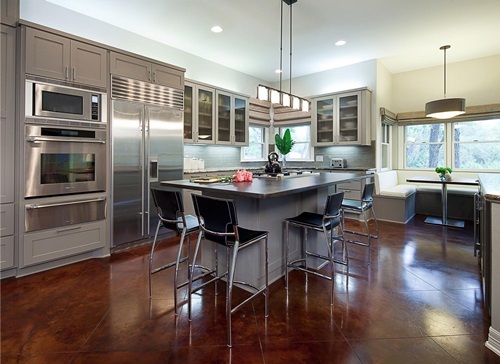 This trend will let you increase the functionality of your kitchen’s components making use of different decorative ideas to beautify the place. 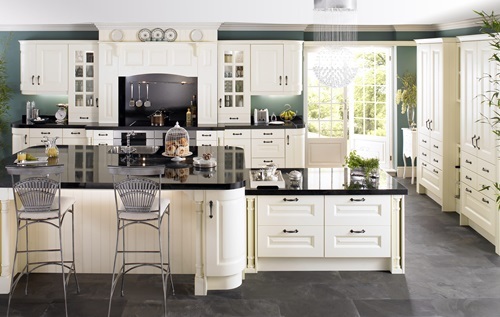 Your classy cabinets can be modern black clean lined pieces that will blend with the rich and charming light colors of your kitchen walls. 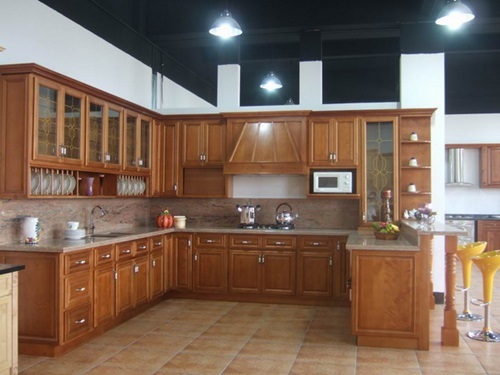 Such cabinets can be made of high quality wood and have slightly glowing matte finish to the beauty of your cabinet pieces. 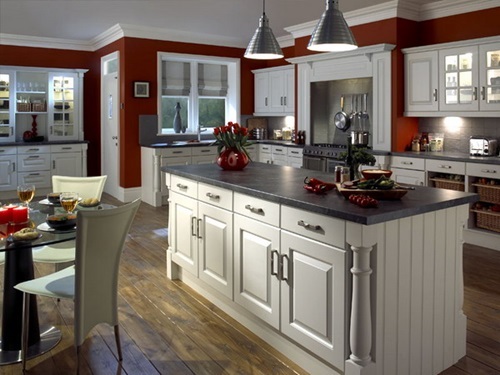 The oil based paint on your cabinets will give them classy look and help you to clean and maintain them easily. 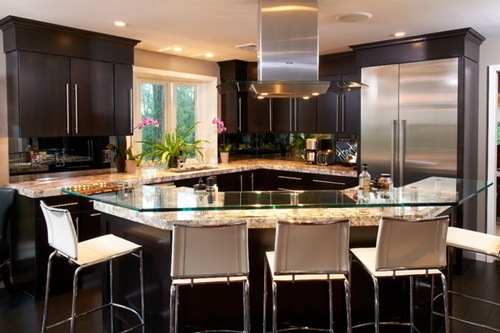 The stainless steel appliances will match perfectly your classy kitchen as they will create balance with the black cabinets.You can display a few small appliances on the countertop or near your fridge if you have a large kitchen or hide them inside your cabinets if your space is small to give the place a clean and elegant look. 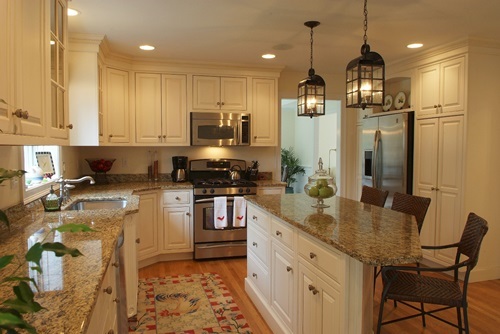 Your island and countertop can be topped with elegant granite with light colors to give your classy kitchen a wider look. 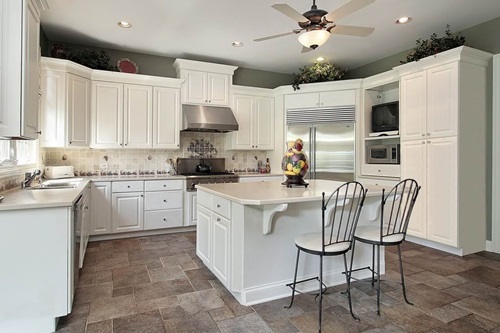 If you wish to add a different pop of color to your kitchen, you will find granite panels with different colors such as purple, brown, blue, and dark green. 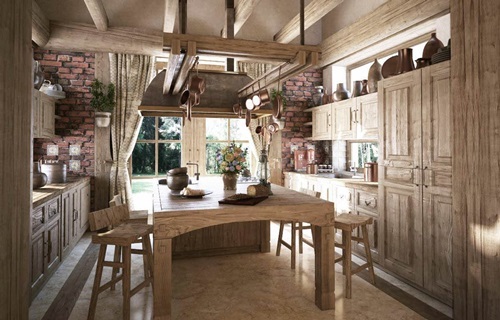 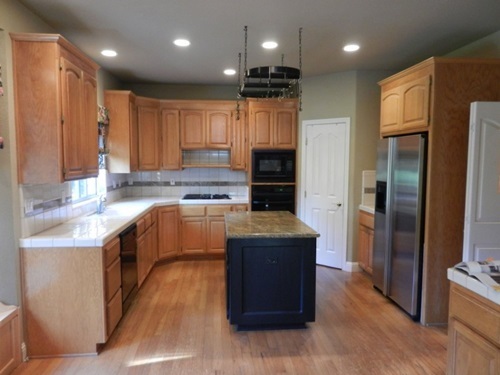 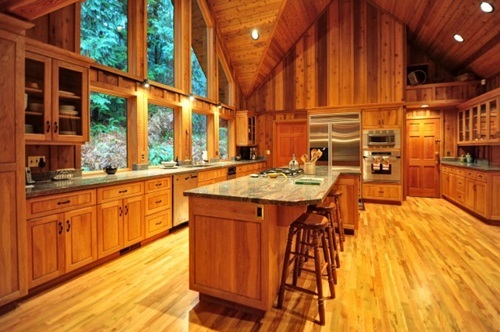 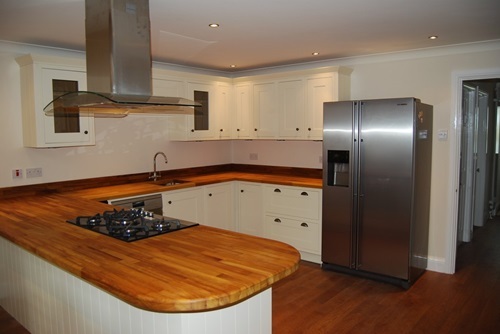 The wooden floor with the same color of your island top or even cabinets will complete the look of your classy kitchen. 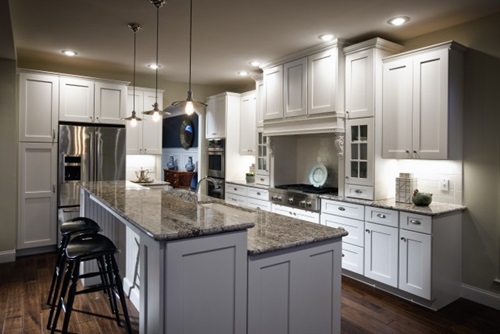 The way of lighting your classy kitchen should display all of its elegant components in a clear and inviting way. 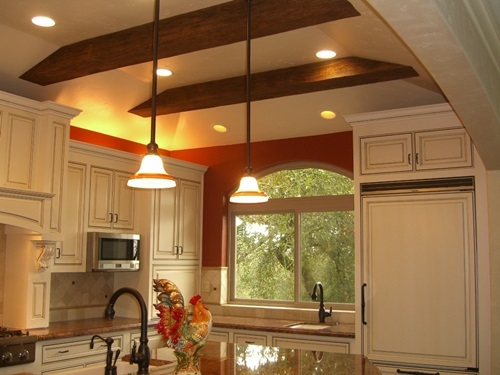 If you have a high ceiling, you can still install an elegant chandelier or ceiling decorative lights to draw the eyes of your visitors directly to your ceiling. 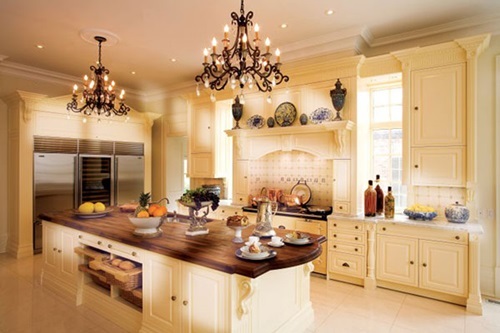 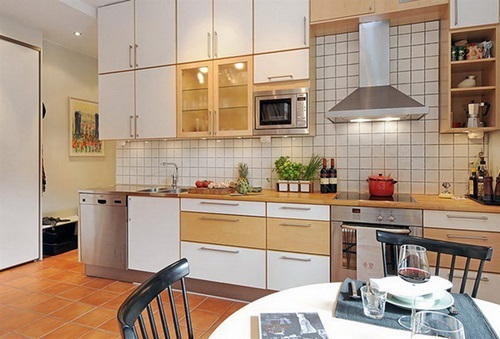 This way, you will get a classy kitchen to be proud of before your friends and guests.